APM's mission statement is: "To develop and promote the professional disciplines of project and programme management for the public benefit". APM is the largest independent professional body of its kind in Europe. It has 17,500 individual and 500 corporate members throughout the UK and abroad. Its aim is to develop and promote project management across all sectors of industry and beyond. 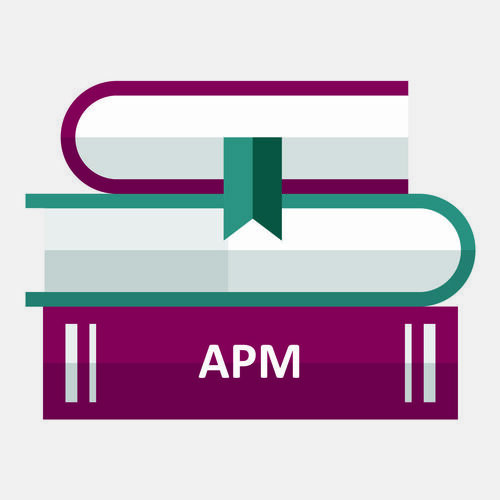 The APM PMQ qualification is a knowledge based qualification that allows candidates to demonstrate knowledge of all elements of project management. It is a qualification recognised both nationally and internationally by the IPMA (International Project Management Association).